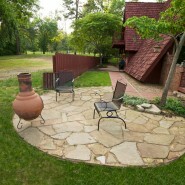 Find White Star River Retreat on Vacation Rental by Owner. http://www.vrbo.com/563445 Listing number VRBO# 563445. Plan your next relaxing get away at the White Star River Retreat. Or contact Bill at 479-871-0682.